We’re holding auditions this weekend for Script Scrap! 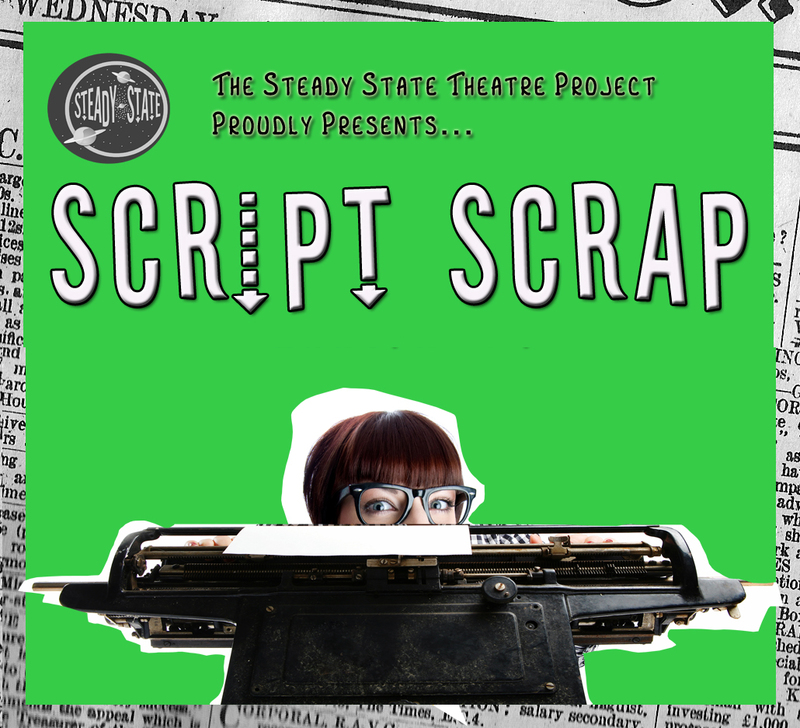 We’re looking for a number of actors for readings and workshops that will be presented as part of Script Scrap – The Steady State Theatre Project’s four-day festival (June 6-9). All interested applicants should email steadystatetheatre@gmail.com by Thursday, May 3rd. Please include a bio and headshot.